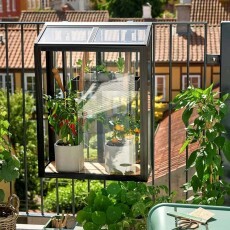 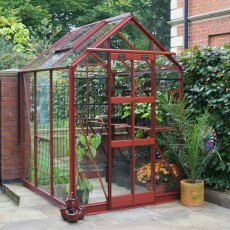 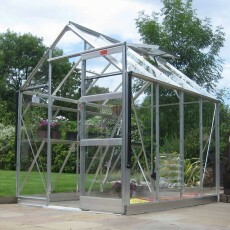 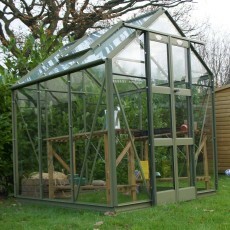 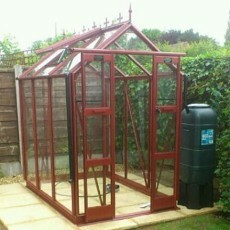 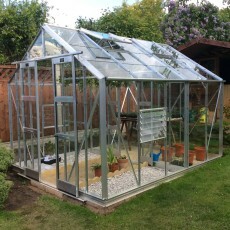 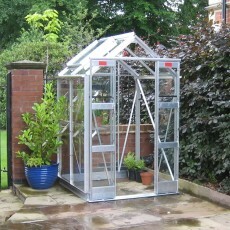 At 6’3″ wide, this entry level greenhouse is perfect for both beginners and enthusiastic amateurs. 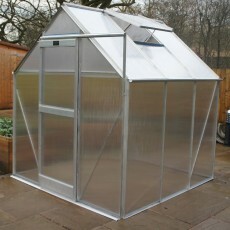 Comes in 4 sizes & plain aluminium or green. 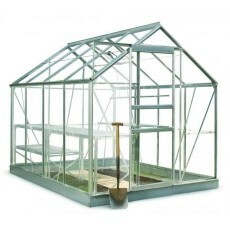 Taking the Craftsman’s ethos to another level, the High Eave Craftsman boasts an additional eaves height of 11″ but still 6’3″ wide. 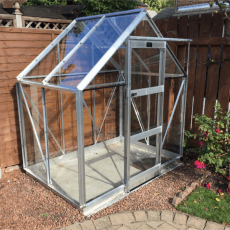 Thanks to the additional 11″ of roof height, the Elite Delta pushes the boundaries of what can be achieved from a 5’3″ greenhouse.